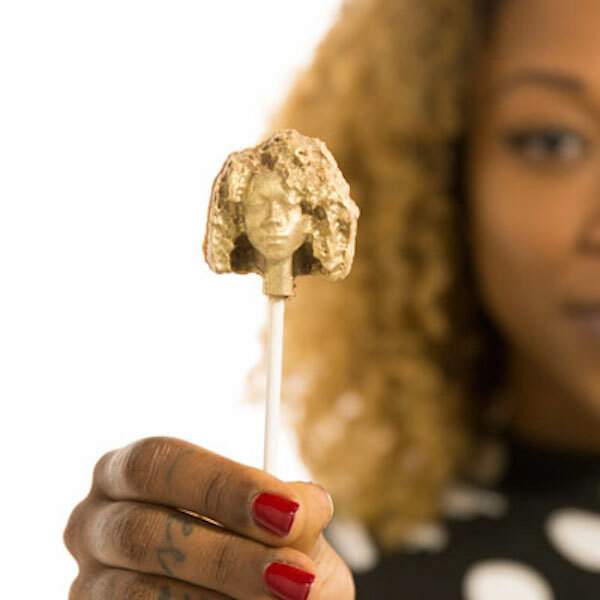 Self love reaches new peaks with these chocolatey pops. 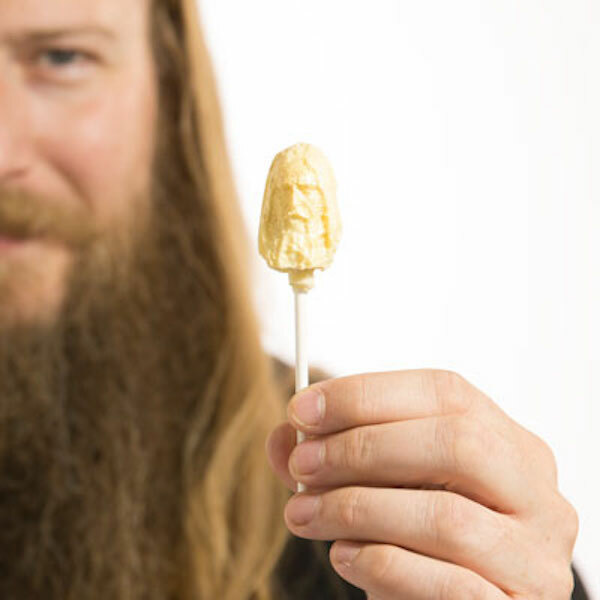 Called ‘Lolpops’, these lollipops by candy company Candy Mechanics allow you to eat—or simply admire—lollipops that are carved in the shape of your own head. 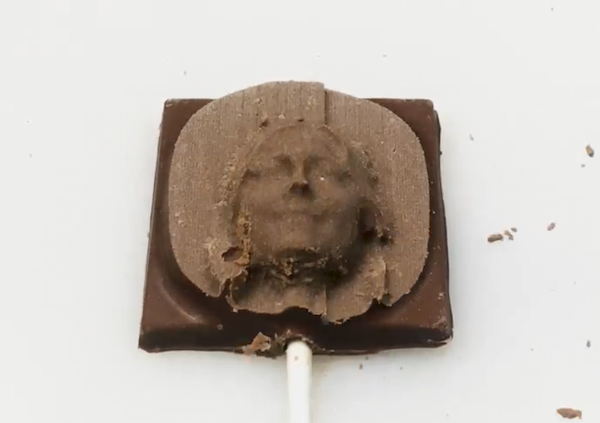 To get your own, simply use your smart phone to video record a ‘scan’ of your head and send it over to Candy Mechanics. 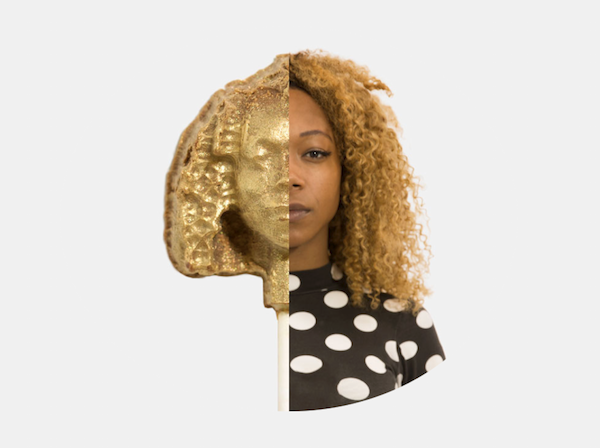 The scan will be used to carve a 3D chocolate sculpture and given a dusting of edible gold. Then, your boxed set of—well, yourself—will be mailed to your doorstep. Perfect gift for that selfie-addicted friend of yours. Take a look at the process below.